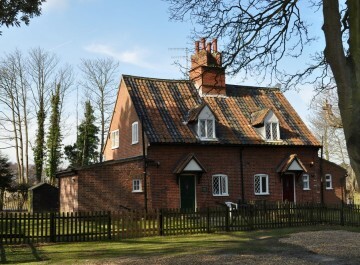 Self Catering in Suffolk? 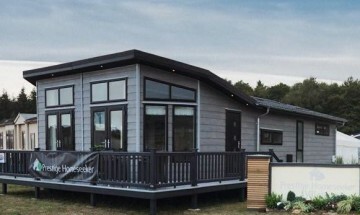 Look no further than Cliff House Holiday Park, we have a fabulous offering of holiday homes and cottages to rent which make a superb base from which to explore the local area or just go down the beach!! 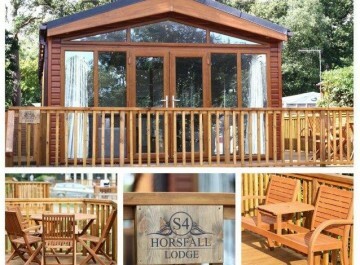 Every holiday home is available to rent by the week or for short breaks. That means you can enjoy a holiday in one of our brick built Victorian Game Keeper Cottages, lodges or apartments. 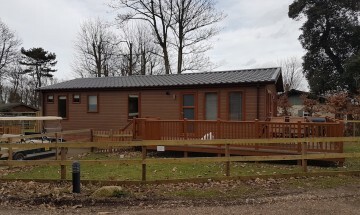 We also operate a buy-to-let scheme, if you're looking for an investment holiday home not forgetting you can use it when ever it is empty or if you book the time. Every holiday property is kept in superb condition by our dedicated maintenance and cleaning team. Want a last minute break? 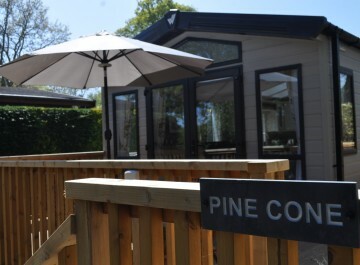 Please ring us and see if we have any last minute availability at a special rate.